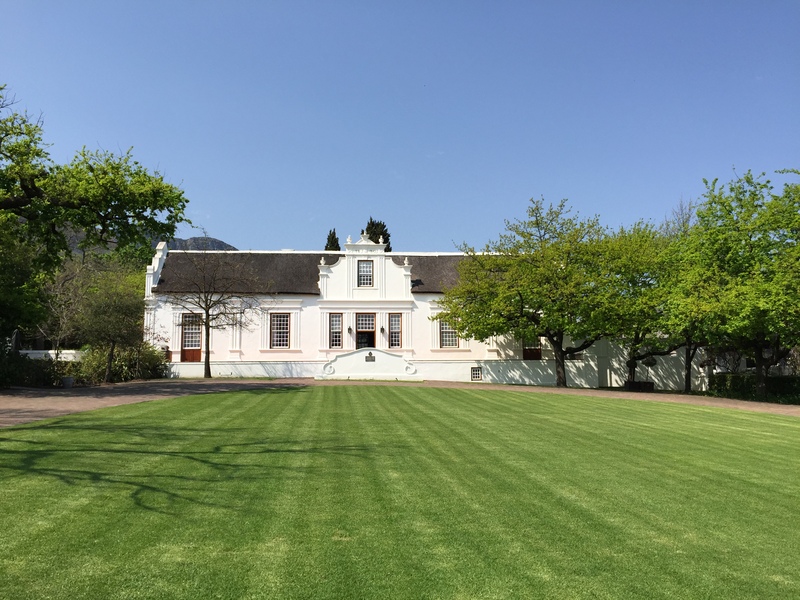 This is my first trip to South Africa, a region whose wines I have come to enjoy with increasing frequency, so as you can imagine I was super excited to be part of the Asia group travelling from Hong Kong to attend the CapeWine 2015 Conference in Cape Town, South Africa September 15 – 17 2015. 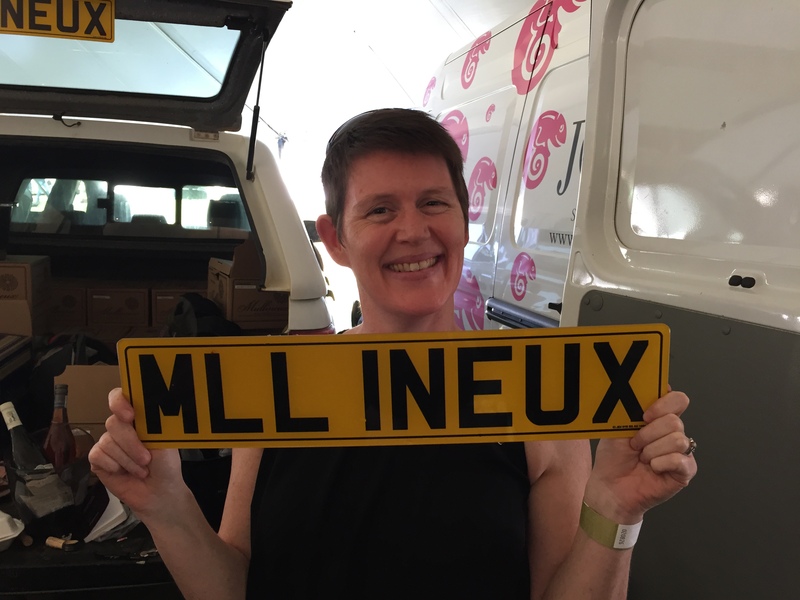 Our trip is packed full of tastings and events on either side of the actual conference days and we arrived yesterday, Sunday, with 30 minutes for a quick shower and turnaround before heading out to the day’s activities – no mean feat after travelling for approximately 18 hours! 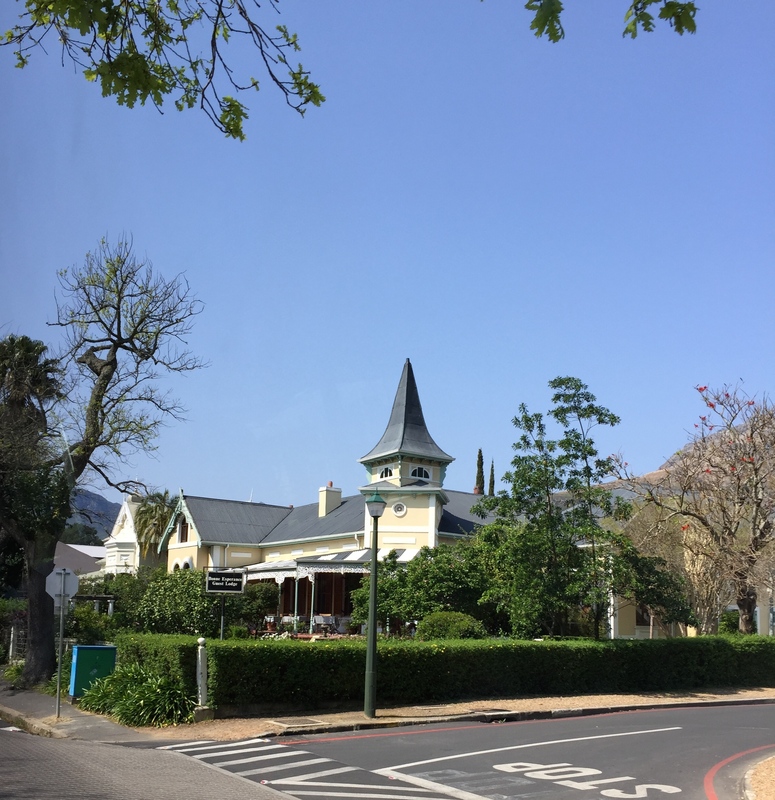 The drive in from the airport in Cape Town to our accommodation in Stellenbosch was littered with breathtaking scenery. 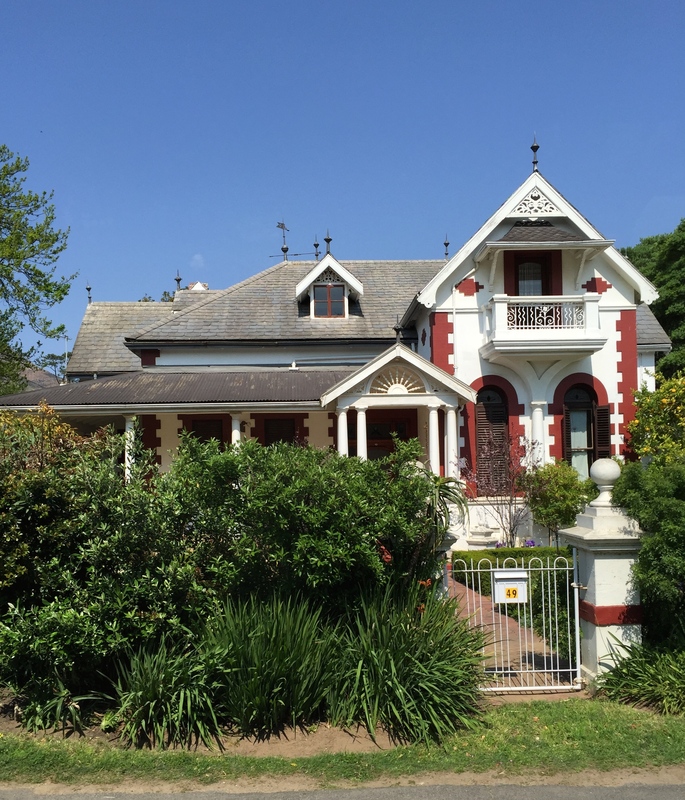 Stellenbosch is a picturesque university town filled with architecture reflecting the Dutch and British influences over the years. 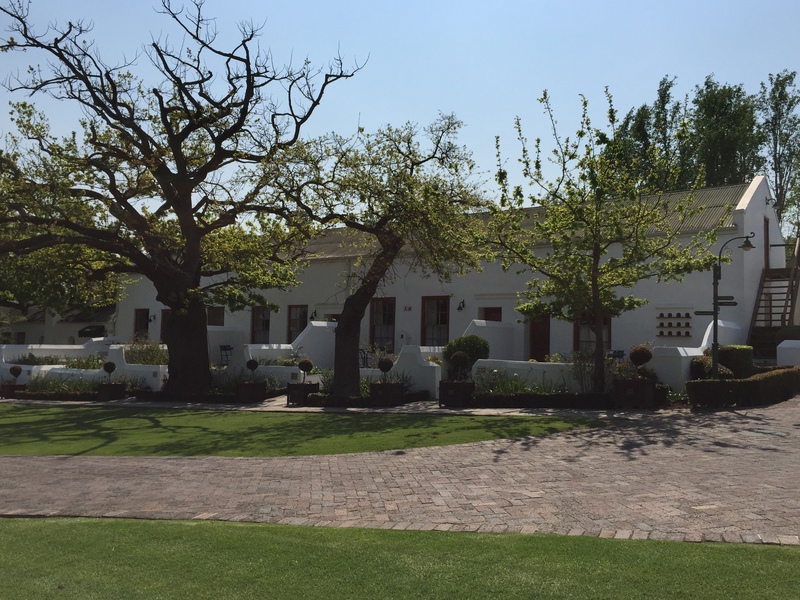 Our accommodation for evening was the stunning Lanzerac Hotel and Spa in Stellenbosch. 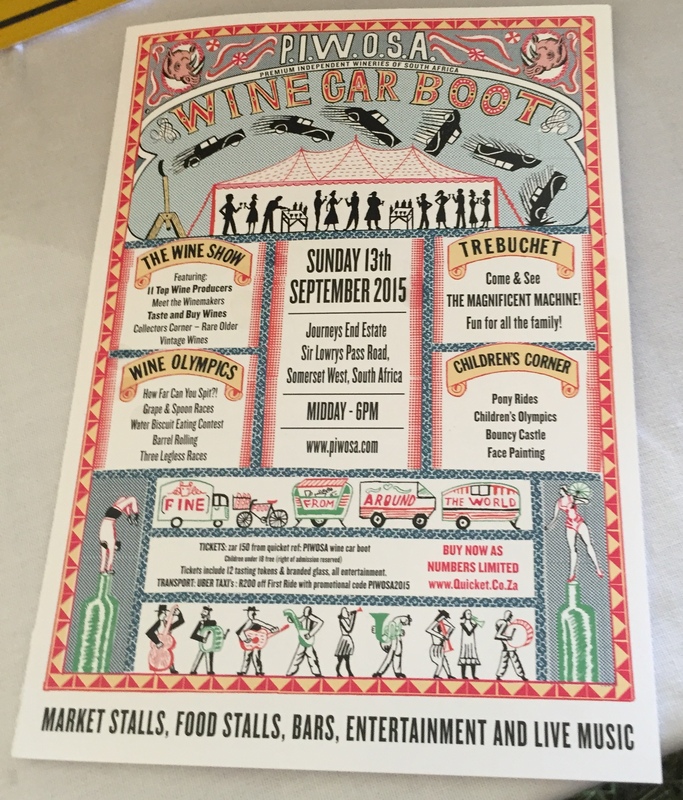 First up was the PIWOSA (Premium Independent Producers of South Africa) car boot event – a festival of wine, music and food at Journey’s End Winery in Somerset West. After soaking up the atmosphere at Journey’s End it was off to Delaire Graff Estate for a Chardonnay Forum tasting. 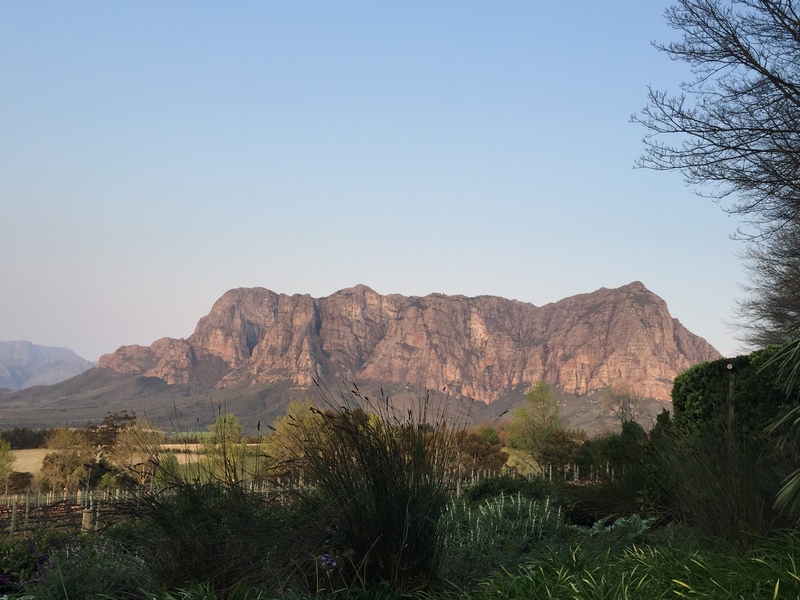 Stunning views and a very interesting line up of Chardonnay from several key regions in South Africa concluded the evening. Needless to say when we arrived back to Lanzerac my bed was a welcome sight! 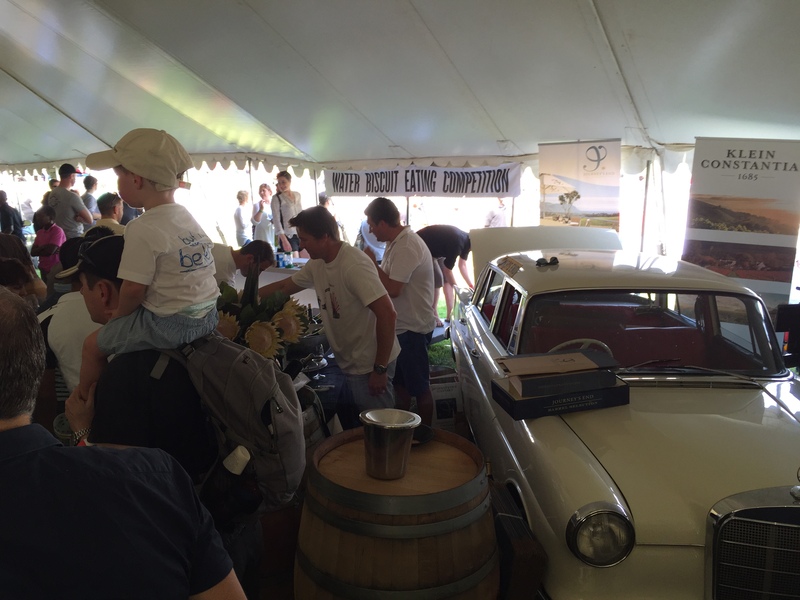 Day 2 starts with a Chenin Blanc Party – bring it! LOVE! But I wish you were back so we could compare stories…hurry! Sounds like a plan – Burgundy looked wonderful! 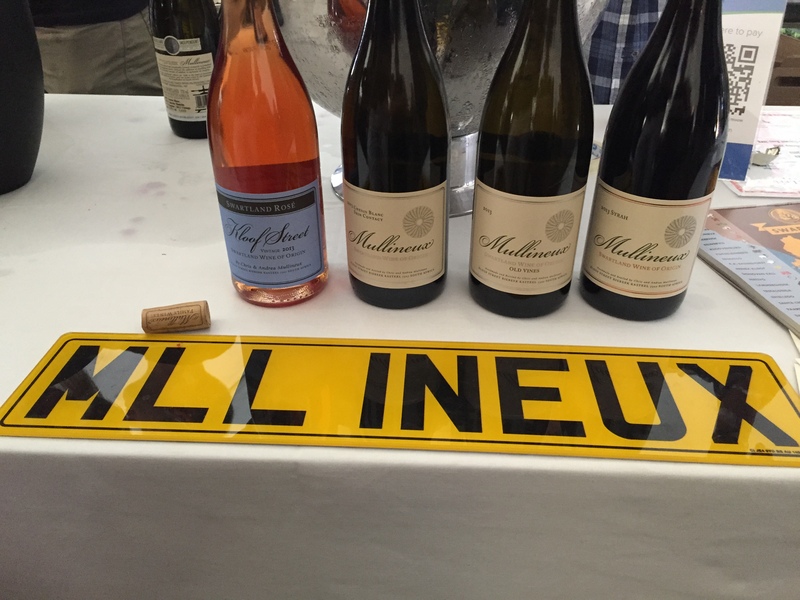 Some good Chardonnays in that line-up, how did you get on with Matthew’s? Good – it was a really interesting tasting, particularly being able to try current vintages alongside those with some age on them.